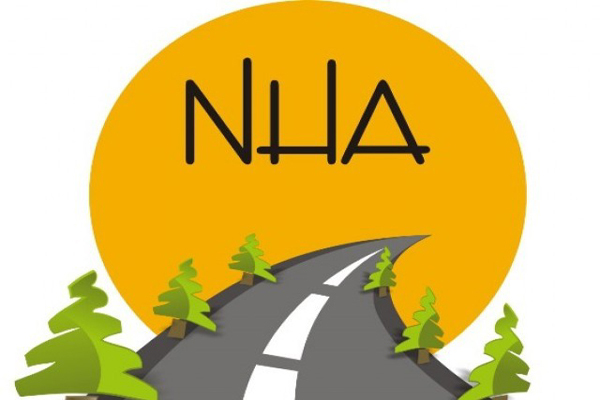 ISLAMABAD, Aug 31 (APP): National Highway Authority(NHA) is taking concrete measures to control overloading in order to prevent its highways from being damaged. As part of such efforts, the NHA has established weigh stations on its entire network to ensure load limits as per National Highway Safety Ordinance-2000, says an official source of the ministry of communications. The official said currently there were 96 operational weigh stations- both permanent and mobile across National Highways and Motorways. In addition, he added the NHA was expanding establishment of weigh stations in a planned manner and in accordance with prioritized demands of the regions. It can be witnessed, he added, that where the Axle load control was enforced, the life span of these Highways remained satisfactory. On Motorways however, he added there was strict control on overloading at the entry point of each interchange was observed. The official also added the National Highway Authority (NHA) was considering a proposal to dualize Rajanpur-Taunsa Section of Indus Highway. He said the process for procurement of consultants for conducting the detailed design has been initiated, adding the project was is likely to be financed by Asian Development Bank (ADB). He said the road was not in good condition and several fatal accidents have been reported on the section during past couple of years. The Indus Highway, also known as N-55, is a 1,264 km long four-lane highway that runs along the Indus River connecting the port city of Karachi with the northwestern city of Peshawar via Larkana, Dera Ghazi Khan and D I Khan. The official said following the vision of present political leadership, the NHA was committed to expand the present road facilities and modernize this network to keep up with growing needs of the transport. He also added at present M-8 and N-85 were under construction from Gwadar. adding these National Highways passes through following cities including Gwadar, Turbat, Hoshab, Panjgur, Nag, Basima, Sorab, Khuzdar, Khuri,Wangu, Quba Saeed Khan and Ratodero.